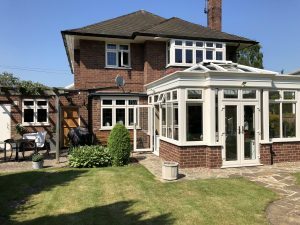 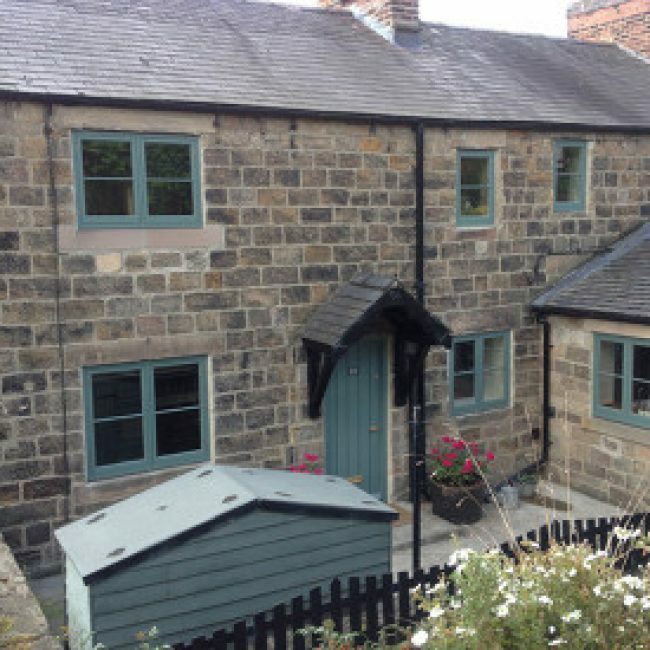 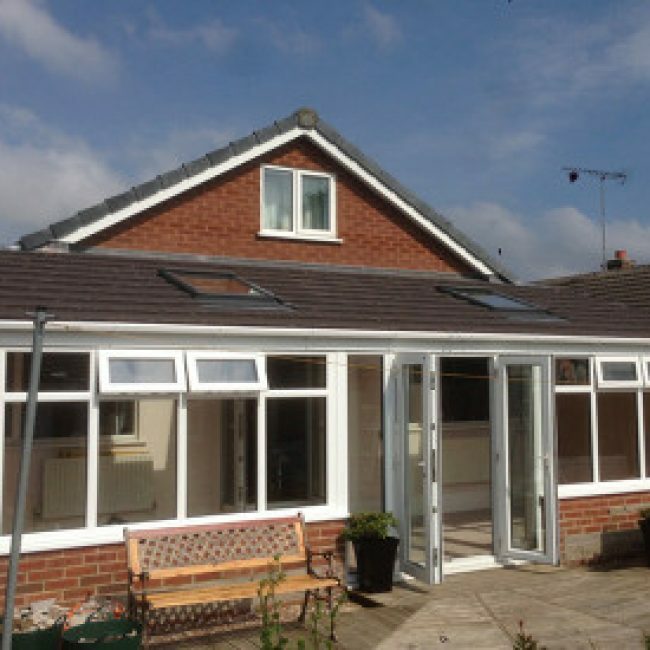 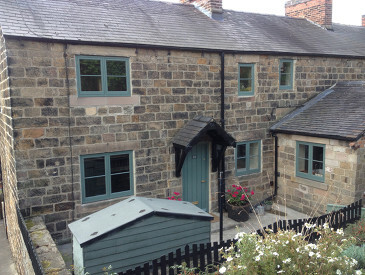 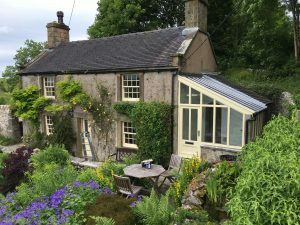 Established in 1995 C J Fullwood Ltd have become renowned for quality, professionalism and service in the installation of bespoke conservatories, orangeries, windows and doors throughout Derbyshire, Nottinghamshire and the East Midlands. 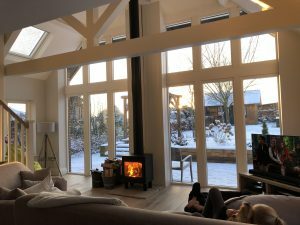 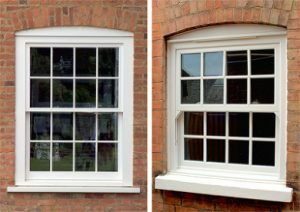 At C J Fullwood ltd we use only the highest quality materials including the finest hardwood, the most advanced Upvc system and the latest high-performance glass, which gives our products the design edge whilst ensuring they are as energy efficient as possible. 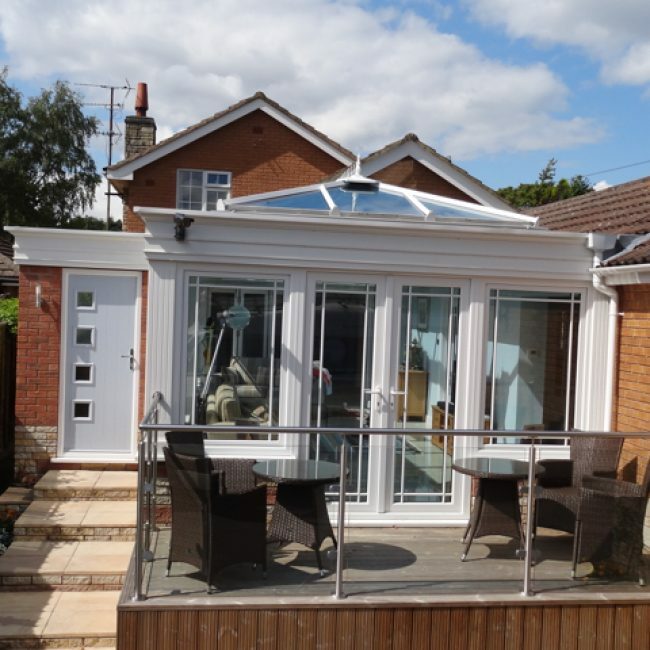 Our objective is to always deliver an outstanding level of customer service through every step of the process, from the all-important initial design stage to final installation and aftercare. 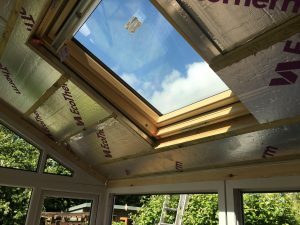 Having 20 years experience in the industry gives us the knowledge, skills and expertise to always deliver this objective. 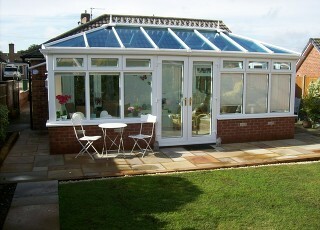 Our skilled and qualified builders work using the highest quality materials for a conservatory that is built to last. 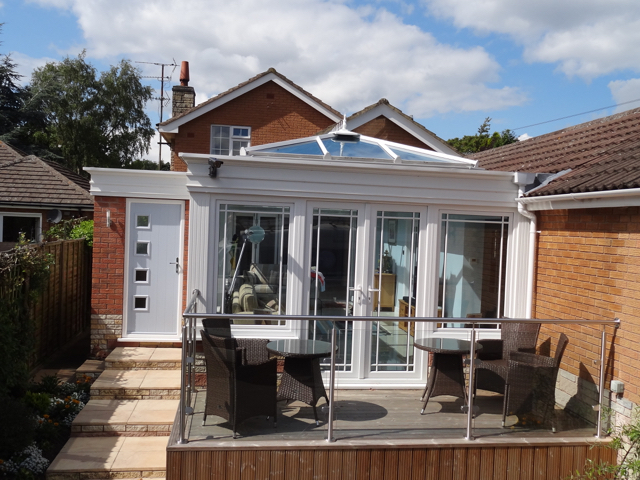 Our advanced products and systems allow us to design garden rooms that are both practical and aesthetically pleasing. 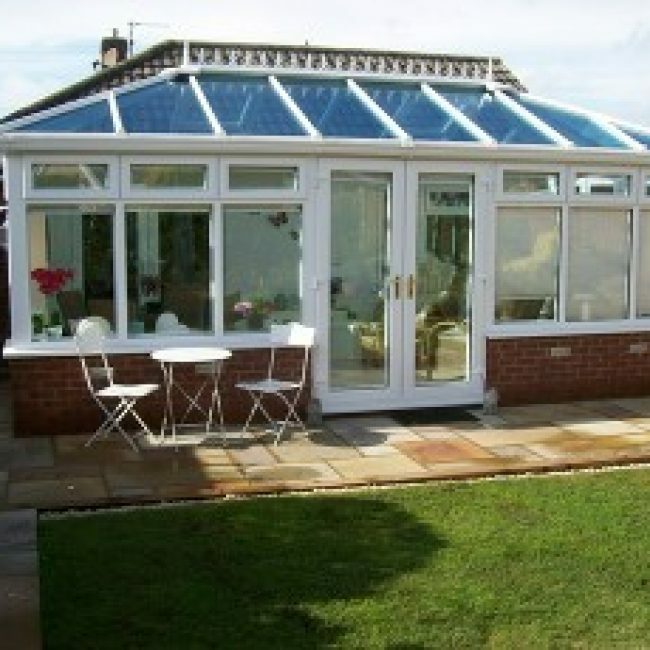 Call us today for a free quote on hardwood conservatories, double glazing, UPVC windows, conservatory conversions, and more. 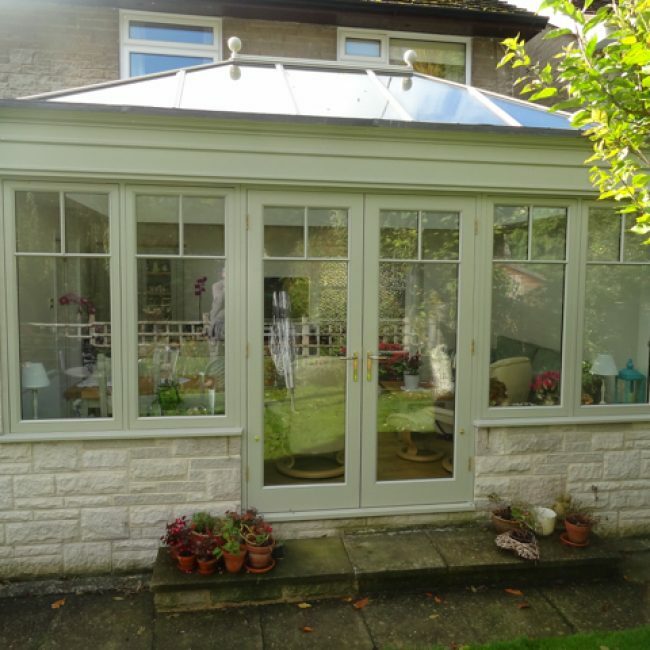 A quality orangery is all about being able to feel like you’re sat in the garden, bathed in natural light and surrounded by greenery. 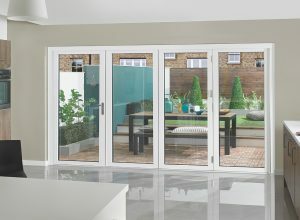 It can be an ideal dining space, or entertainment room, and can be one of the best possible additions to a home. 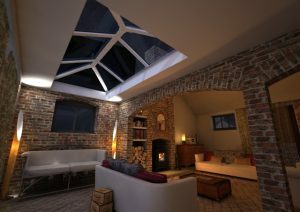 Give us a call on 01773607118 for a free design and consultation, or drop us an email at craigfullwood@mac.com. 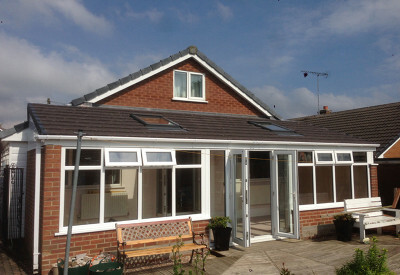 I am genuinely delighted with the windows. 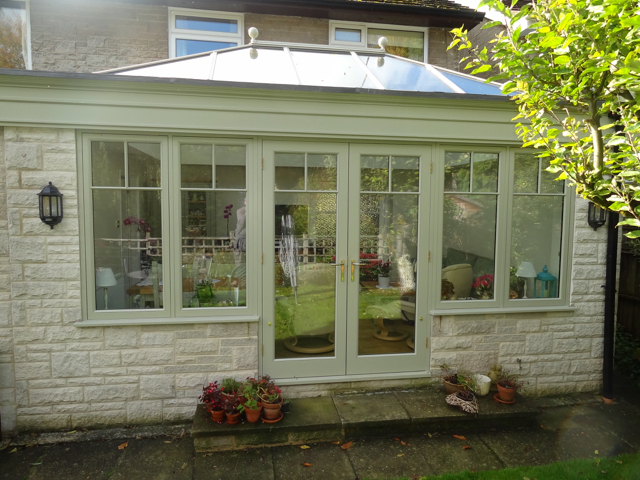 The quality of the frames is outstanding and the extra effort on the profiles etc was really worth it. 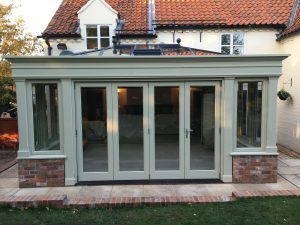 Thank you for a top class job.